These days it's increasingly rare to have a stable career in any field. More and more of us are blending big company jobs, startup gigs, freelance work, and volunteer side projects. We take chances to expand our knowledge, capabilities, and experience. But how do we make sense of that kind of career-and explain it? 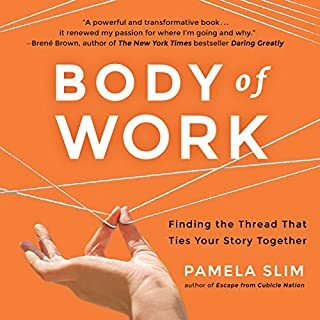 Pamela Slim, the acclaimed author of Escape from Cubicle Nation, gives us the tools to have meaningful careers in this new world of work. Written in a personable and homespun style, You, Inc. offers doses of humor and pithy knowledge to anyone who wants to thrive in the increasingly competitive business world. 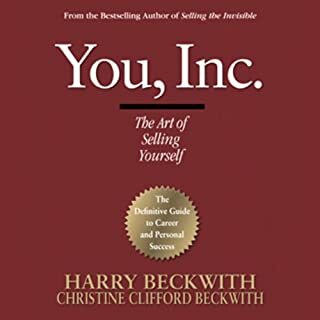 What veteran sales and marketing experts Harry and Christine Beckwith understand is that, to succeed in life, the most important thing you need to be able to sell is you. What Am I Thinking contains essential information for a woman and her family who plan on having another baby after a previous experience with postpartum depression. 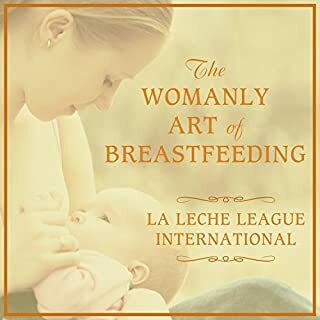 With this resource and available knowledge in hand, they are likely to feel more empowered, enabling them to proceed with confidence. For too many families, the postpartum period brings unexpected pain and devastation when depression enters the picture. The anticipated joy and pleasure of parenthood is replaced with feelings of fear, sadness, anger, confusion and resentment. When partners have the right information, they will not only gain a better understanding of the illness and its impact, they will also feel better themselves. 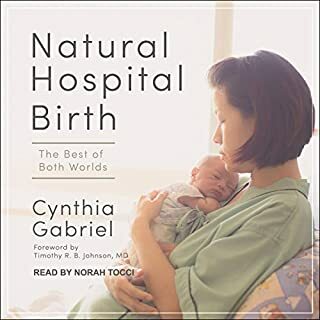 The intertwining of the personal life along with the professional life of a Doula shows the frailties and strengths of being a woman. Learning to understand and accept our inner landscape is an adventure, one that requires great strength and courage to be able to look into the less desirable shadows of ourselves and embrace it all. By doing so we can become whole beings capable of standing strong and true, able to hear the voice of our own intuition and be brave enough to listen. 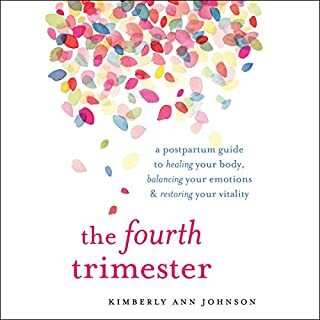 amazing book for all Doulas... I was moved by it! If you or someone you love is among the one in seven women stricken by PPD, you know how hard it is to get real help. 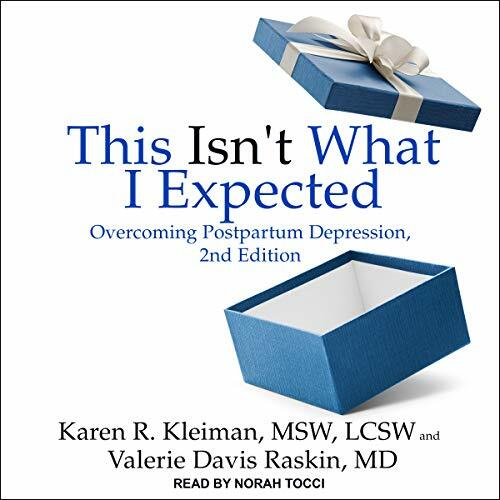 In this definitive guide, postpartum experts Karen Kleiman and Valerie Davis Raskin offer compassionate support and solid advice on dealing with every aspect of PPD. Their proven self-help program, which can be used alone or with a support group or therapist, will help you monitor each phase of illness, recognize when you need professional help, cope with daily life, and recover with new strength and confidence. Learn how to identify the symptoms of PPD and distinguish it from "baby blues"; deal with panic attacks, obsessive-compulsive urges, and stress overload; break the cycle of shame and negative thoughts; mobilize support from your husband or partner, family, and friends; seek and evaluate treatment options; and cope with the disappointment and loss of self-esteem. 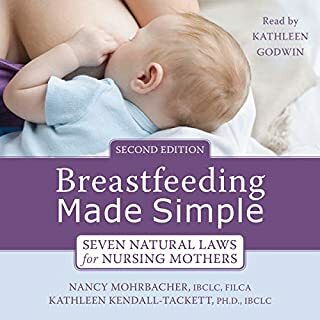 Great info but voice was annoying, especially after just listening to Brooke Shield’s book on PPD which sounded much more personable. Voice was somewhat better when I listened on 1.5 speed.